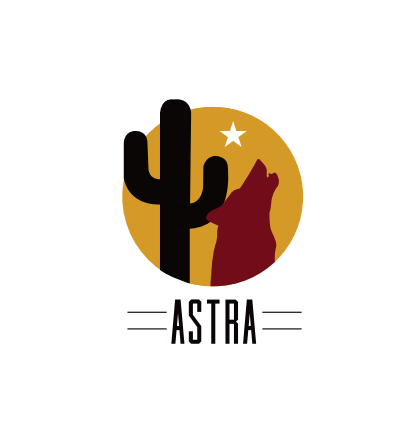 ASTRA - "Interprofessional Education and Collaborative Practice in Recreational Therapy"
"Interprofessional Education and Collaborative Practice in Recreational Therapy"
Current ASTRA members can attend this 0.15 CEU event for free! CEU's are extra. If you are not a member and would like to register for this event for free, please join ASTRA as a member and register for this event after your membership has been confirmed. ASTRA Student Members attend this event for free as well! Welcome and join us for an excellent learning AND networking opportunity! If you are not an ASTRA member and do not wish to join, you may register at this rate. If registering on-site at the event, please plan to pay by cash or check only. We cannot process debit or credit cards at the event.